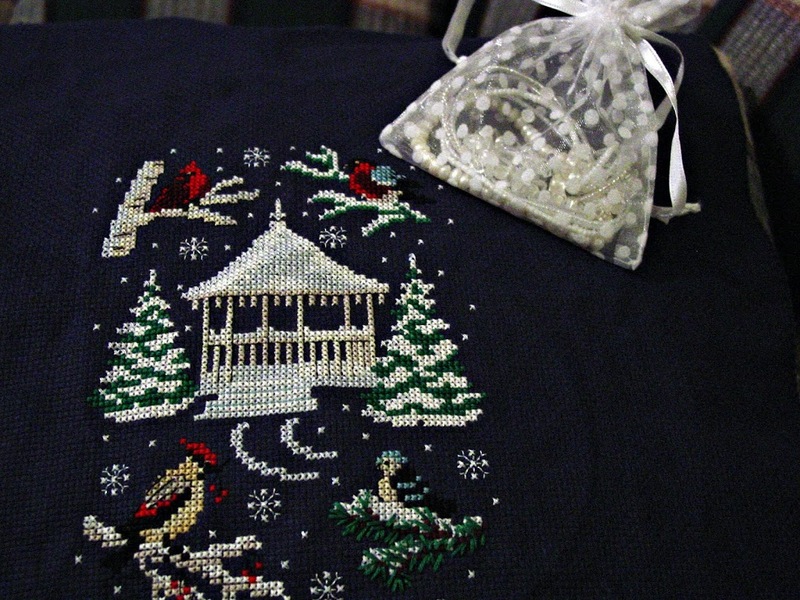 When Laura and I got together at the Needleart Extravaganza, we chose two projects/steps to attempt to finish in February. Here are mine! 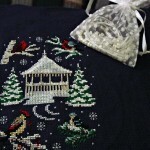 The bracelet is packaged and ready for giving, and the gazebo is stitched! 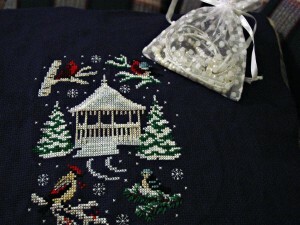 Filed under beading, bracelet, cross-stitch |	Comments Off on Two for February!